Treat Mom to a one-of-a-kind experience at the National Canal Museum. Come aboard the mule-drawn Josiah White II canal boat for a one-hour cruise on the Lehigh Canal. 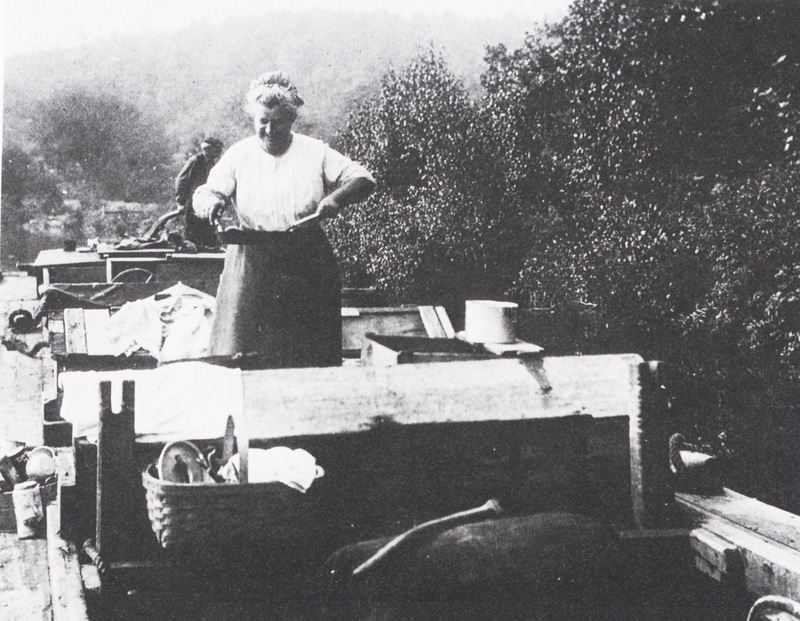 Learn about life on the canal and the vital role mothers played from D&L historian Martha Capwell Fox. Light brunch and mimosas will be served during this unique Mother’s Day event. For more information and to receive your Members Only 10% discount, call Loretta Susen at 610-923-3548 x221.